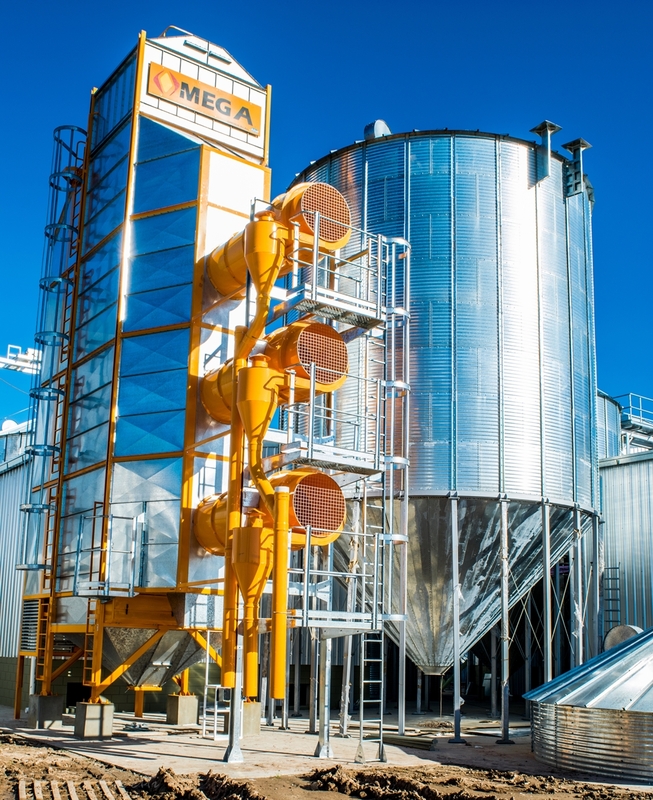 The challenge of moving ahead with vertical integration is what motivated our company to invest in the feed plant. 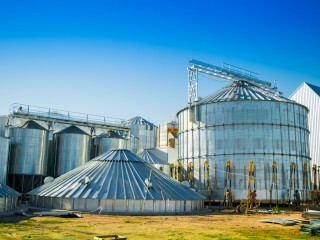 This plant consists of an area for grain stocking and processing, another processing area for soybeans intended for the production of soybean oil and expellers, and a third area for the manufacturing of animal feed. 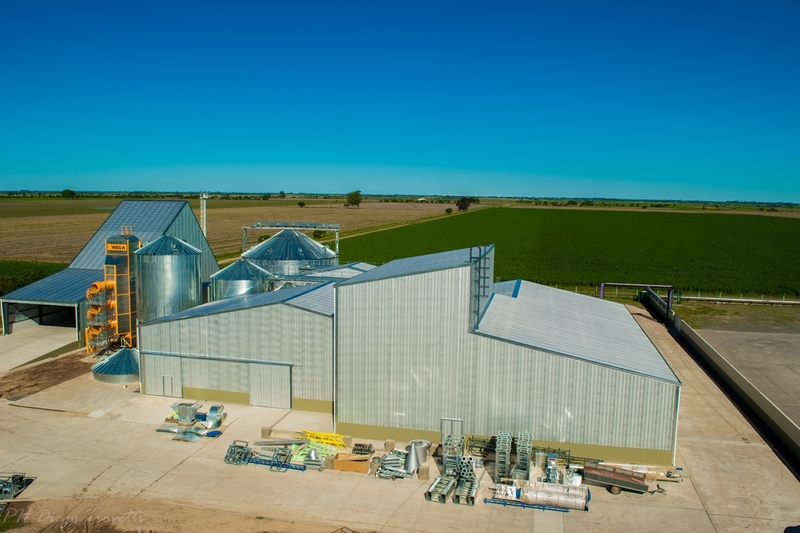 The plant has a productive capacity of 4,000 tons of feed per month – a portion of said output is consumed in our own dairy farms while the remainder is placed on the market. 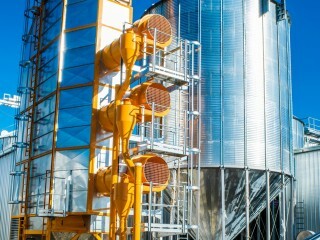 Our plant has been designed to operate with a fully automated process. 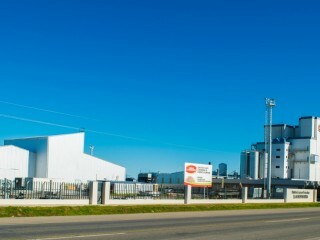 The laboratory and its qualified staff, which is integrated to the dairy processing plant, allows us to employ traceability in the manufacturing of each and every one of our products. Moreover, the best analytical technology available in our country at present is at our customers' disposal. 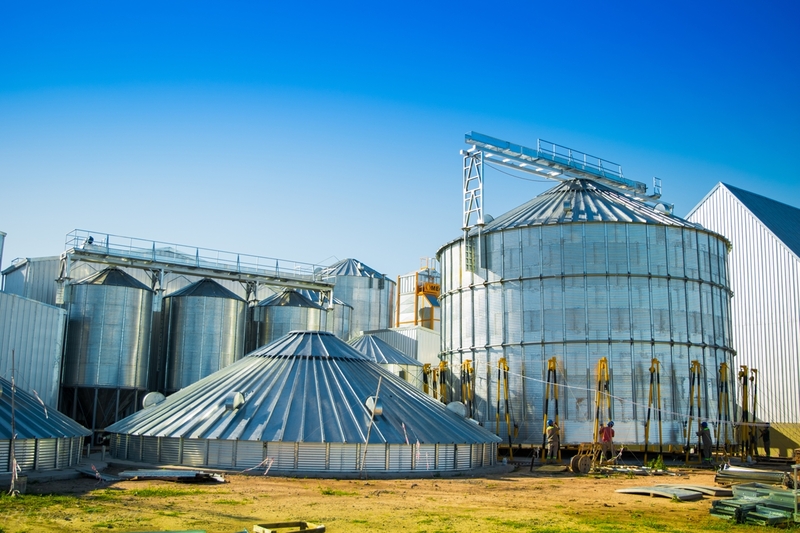 The raw materials carefully selected by way of control analysis in each batch arriving at the plant, as well as the formulations used to feed our own cattle, are the same ones employed in the manufacturing of the feed destined to be placed in the market. 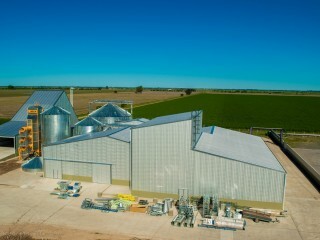 Consultancy services and the manufacturing of custom-made products according to a “magistral formulation” are available, which can be adapted to each particular situation as required by each dairy farm in question. Feed designed to meet the nutritional requirements of cows in all physiological states, from birth and throughout their whole productive life-span. MILKING COWS: Feed that has been designed to meet the nutritional challenges of this period, both for diets with high use of silage as well as formulations aimed at enhancing and maximising the nutrients provided by grasslands. The components found in this feed have been combined to meet the entirety of productive alternatives in different production systems. PRE-PARTUM DAIRY COWS: Feed that has been specially designed for cows and heifers in the period before their due date. Problem-free calving and healthy calves are achieved thanks to the correct use of this feed, significantly influencing the future productivity and production peak of the cows. CALF REARING IN UNITS: Feed that has been designed to meet the additional needs of the suckling phase and to maximise its conversion to prime, lean tissues and an excellent state of health. REBREEDING CALVES: Complete feed that has achieved a balance between the macro and micronutrients necessary for the development of the most significant systems and tissues of the future milk-producing cattle. HEIFERS: Feed that has been designed to supplement the remaining feedingstuff produced in the farm, with the aim of pursuing the development of strong and healthy structures so as to maximise the future conversion of nutrients into milk. WEANING FEED: Feed designed for calves undergoing early weaning or as a supplement for calves that remain with their mothers. Said feed provides a high concentration of micro and micronutrients plus vitamins so as to satisfy the nutritional requirements of those calves undergoing weaning and the stress generated by this change. REBREEDING: Complete feed that manages to balance the macro and micronutrients necessary for the development of systems and prime, lean tissues. STEERS: Feed designed for steer finishing in enclosed systems as well as in strategic supplementations over grasslands. FEED FOR BULLS: Feed designed to replace feeding with natural grasslands, managing to strengthen the teguments, muscles, ligaments and bones necessary for a correct reproductive performance. These products have been designed to correct protein fractions as well as macro and micronutrients, vitamins and additives in different proportions. This feed can be mixed with maize and sorghum grains so that the necessary nutrients are evenly provided for the different animal categories. CONCENTRATED FEED FOR MILKING COWS:Concentrated feed designed so that nutrients can be incorporated in order to maximise the production of bacterial protein, as well as to provide those bacteria that escape microbial degradation (bypass). The quantities to be included in a diet depends on the other components of said diet and on the lactation period for each group of cows. CONCENTRATED FEED FOR CALVES: Designed to be mixed with maize grains in order to achieve the same complete feed already designed for this animal category, except that the maize produced in the fields is being used. This feed has been designed so that a practical method of mixing can be adapted to every phase. A magistral formulation consists of feed intended for a specific group of animals, as indicated by a nutritionist or under their direction, in order to specifically provide for feeding requirements. A list of all the raw materials used is provided, in accordance with the technical and scientific standards of animal nutrition. Nowadays, there have been great advances in customized therapeutics, where the magistral formulation is the prime example in nutritional care which all farmers who experience health problems and/or reproductive or productive limitations in their herds can have access to. In this way, a great number of raw materials are made available, avoiding the inconveniences present in the implementation of this manufacturing process in the field.